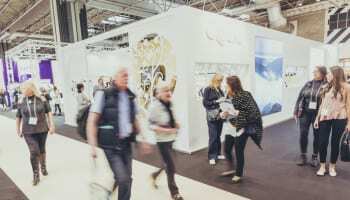 New British watch design company Eldon Watches has created a brand new series of watches, which allows the user to customise every aspect of the watch’s appearance. The start-up, based in Birmingham, is hoping to raise £10,000 via a new Kickstarter campaign to help launch the start-ups new watch range and has its eyes set firmly on the high street. Eldon Watches hopes to allow people to fully customise their watches by selling a new type of watch with the ability to change the straps, bezel, the stainless steel casing and even the watch face. 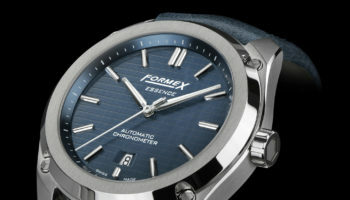 The company believes that allowing the user to customise their own watch will allow them to use the ‘same’ watch for different outfits and occasions. 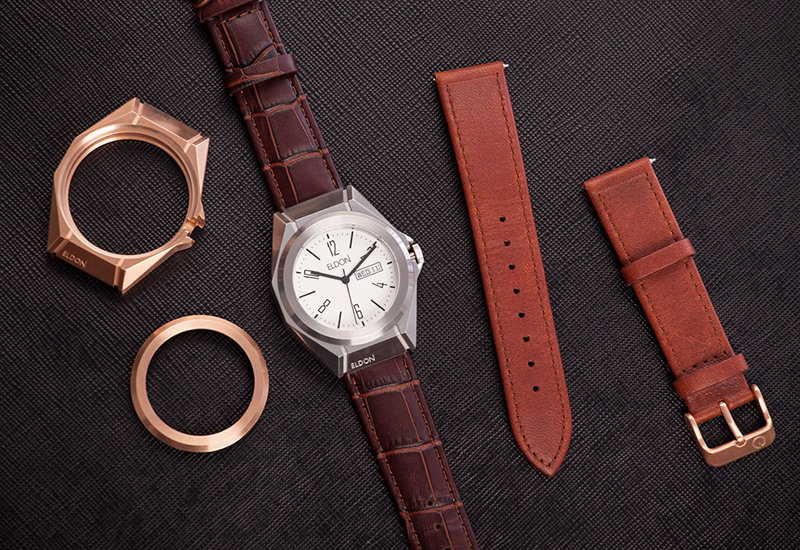 The initial launch will include four signature watches, which all work with the Eldon Watch customisable parts. 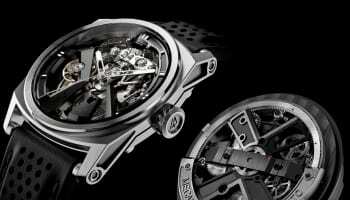 This means one watch has a possible 36 combinations it can change into. The company plans to sell its accessories through its own website and exclusive high street stores. 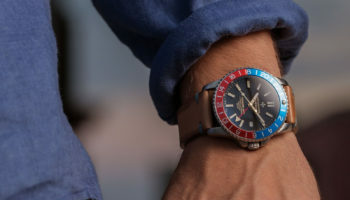 The company is urging people to sign up to its website if they wish to take part in the Kickstarter campaign to get the watch at a much reduced price, in return for helping the company with a successful launch. The Kickstarter campaign is being aimed to start before the end of the month.